Just two weeks ago, we posted an article discussing where mortgage interest rates may be heading over the next twelve months. 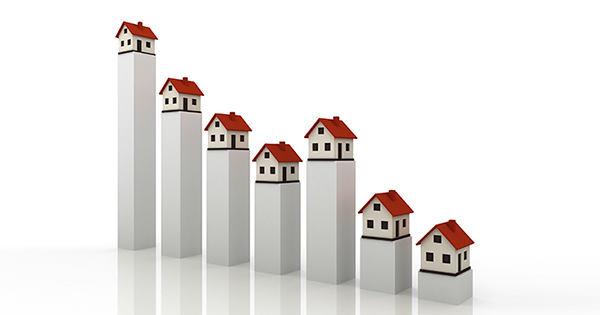 We quoted projections from Fannie Mae, Freddie Mac,the Mortgage Bankers Association and the National Association of Realtors. 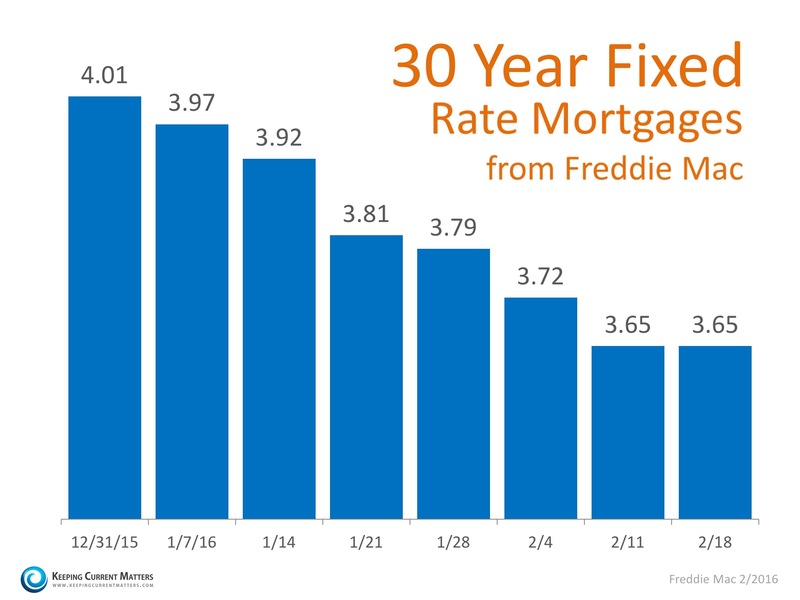 Each predicted that rates would begin to rise slowly and steadily throughout 2016. THIS ARTICLE AND MANY OTHER INSIGHTFUL ARTICLES FOR FREE, CLICK HERE.